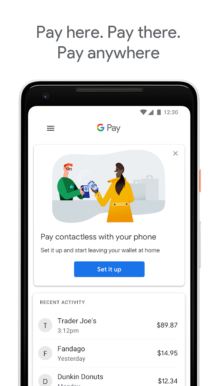 Android Pay becomes Google Pay, as expected, and that's the name used by Google throughout despite the logo clearly suggesting that people will also call it 'G Pay' – I guess it doesn't matter either way. 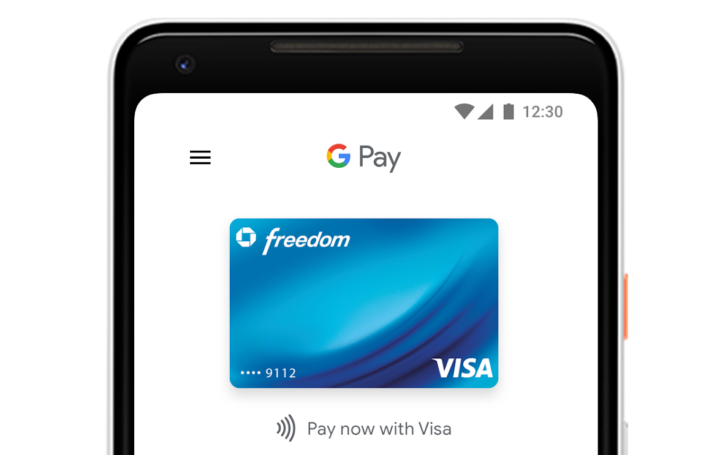 The Google Wallet app is changing to 'Google Pay Send,' which seems like an overcomplication, but oh well. 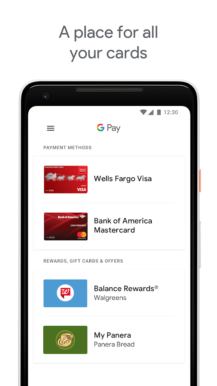 The four new YouTube explainers cover topics like how to pay in stores (above), how your info stays safe, how to pay in more places, and how to add a card – all done in Google's trademark cheery style. Update: Here's one more video for how your card is verified. It's just a branding exercise, let's not forget, so it doesn't appear that there will be any real changes to functionality. The app updates will be rolling out gradually around the world, most likely starting in the US, so be patient while you wait for it to reach your region. Here in the UK, for example, the Play Store still has all the old branding and screenshots, but it'll get here eventually. "And more features are coming. If you live in the U.S. or the UK, you’ll be able to use it to send and request money within the next few months. 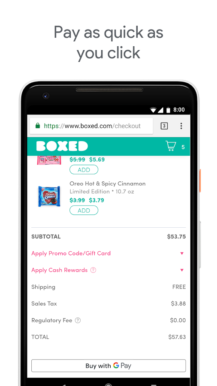 In the meantime, the Wallet app is now called Google Pay Send, and we’re giving it a fresh coat of paint to go with the Google Pay brand."